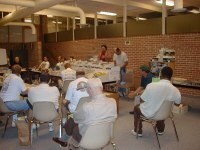 All meetings are held in Room 208 of the Overland Park Community Center located at 87th Street and Lamar Avenue in Overland Park, Kansas. Click here to see a map. 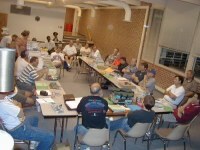 Our meetings are open to current and new members. There is no charge to join our club. So why not come to a meeting and see what we are about.